To learn more about Montana’s wolf population and read the FWP 2015 Annual Wolf Report, visit FWP online atfwp.mt.gov. Click Montana Wolves. 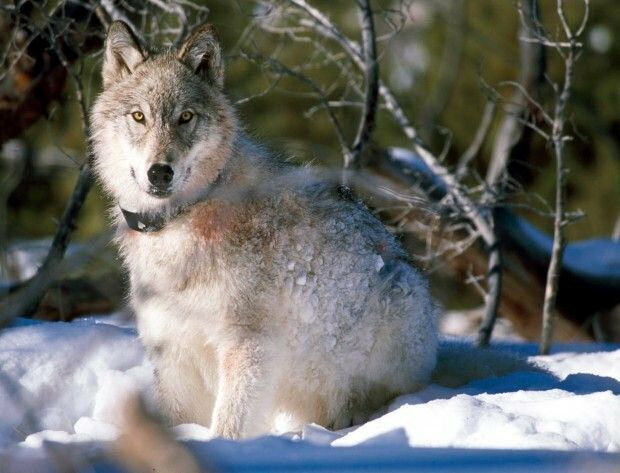 To read the USFWS 2015 Annual Wolf Report, go to their Gray Wolf page: www.fws.gov/mountain-prairie/es/grayWolf.php.